Call 800-320-6269 - As Certified Covered Ca Agents, our Services are FREE to You! If you only have 5 minutes to find your bearing in the California health market, this is it. No wasting time...let's get to it! The three different "markets" in California health insurance. All completely different in rules, options, and rates. Jump to the section that pertains to you for more narrowing! Quick Note...Covered California or Obamacare is generally in the 1st section! This is health insurance you get for yourself. Let's jump to each section. Covered California and Medi-cal can offer financial assistance based on income. That's the big deal there! More information on the tax credit for Covered Ca here. Quick Tip - If you qualify for tax credits, that's the way to go. We can help you figure out the income piece and make the entire process easy. 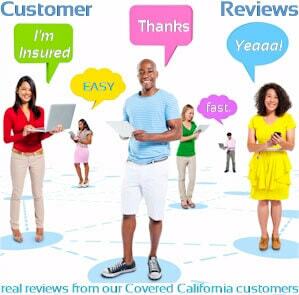 We've enrolled 1000's of Californians in Covered California. 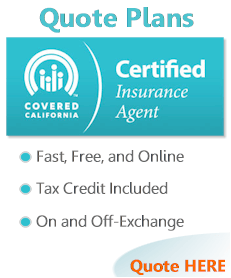 Run your California health quote or call us at 800-320-6269. 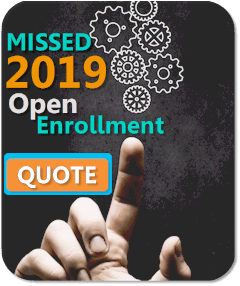 Quick Tip - You have to enroll during Open Enrollment (end of year) or if you have a Special Enrollment Trigger. If you can enroll and are eligible for a tax credit, this is the way to go. Medi-cal is offered based on income below a certain amount. We're happy to help with any questions...there's no cost for our assistance at 800-320-6269 or by email. We're certified Covered California agents! Some people who are NOT eligible for tax credits choose to go direct with a carrier (not through Covered Ca). One note..the plans, rates, and networks are identical on or off exchange (aside from the Silver plan). It usually makes sense to just enroll on-Exchange since the process is a bit easier. 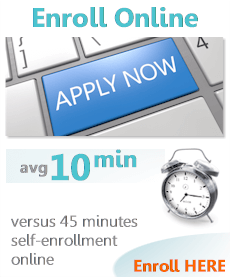 If you can't enroll on with off or on exchange plans (missed open enrollment), there is Short term health. 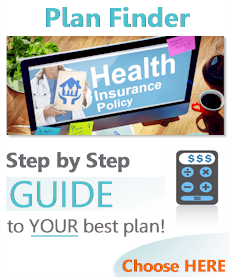 A comprehensive short term health insurance guide here. 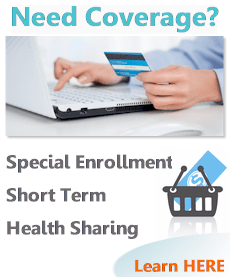 You can quickly quote and enroll in short term health here. Check out Short term health versus Covered California here. If you can't enroll (missed open enrollment) or can't afford unsubsidized ACA plans, health sharing may be an option. Health sharing is not health insurance but has become very popular. We're happy to walk through how it works. You can quickly run your California group health quote here. Employer health plans have proven to be very popular with employees. That's important with a tightening labor market. You can always quote the full Employer health plan market here. Also called senior health insurance. We have quite a few Seniors in California! It's important to understand the difference between the two. Needless to say, you have a lot of questions. Sounds silly to say that but it can be a rarity these days. Call us at 800-320-6269 or email us with any questions.